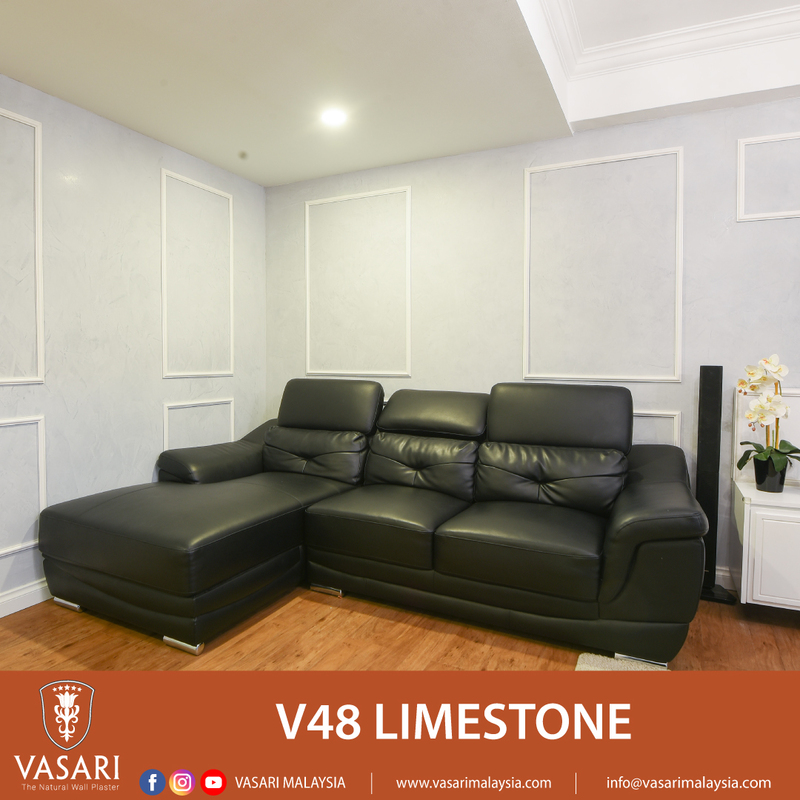 Time to celebrate a new year with a makeover of your home. 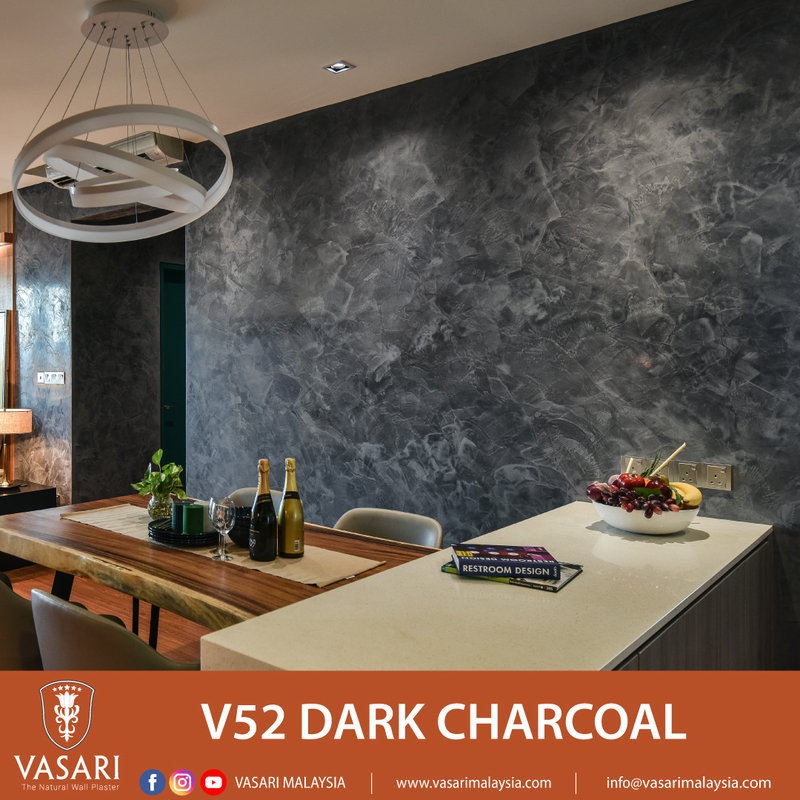 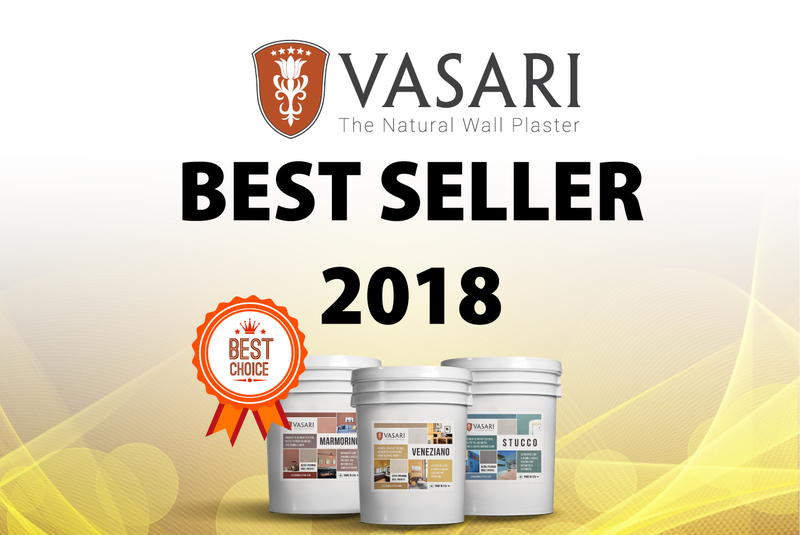 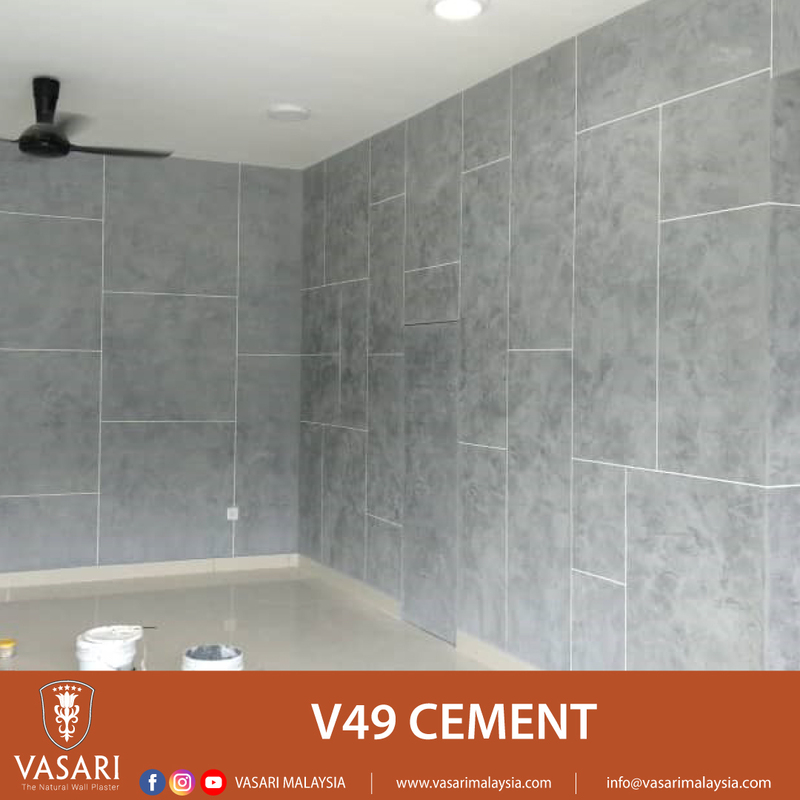 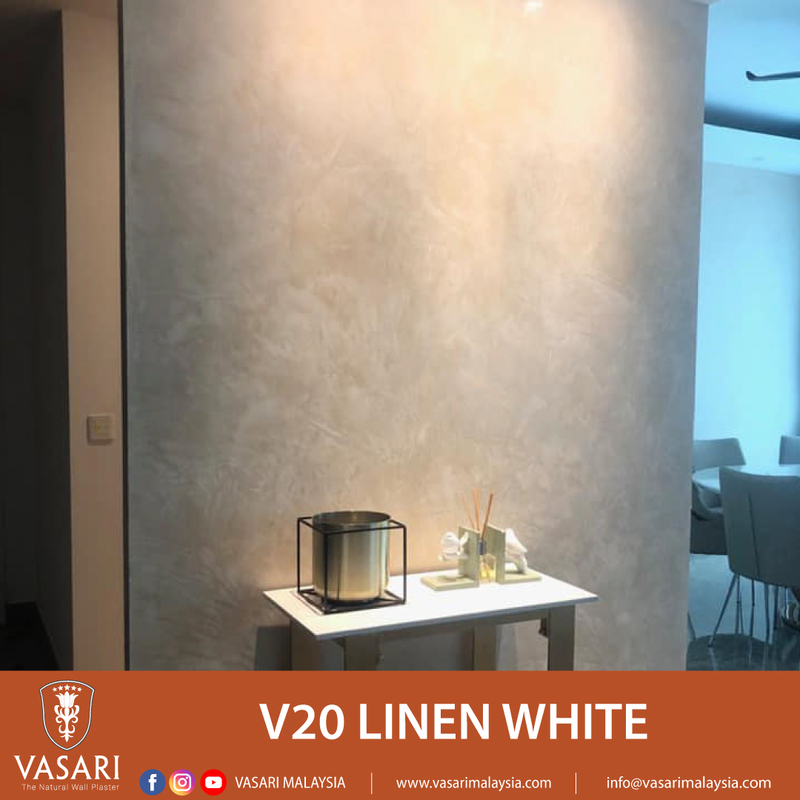 Made of natural ingredients such as lime stone and marble dust, Vasari Plaster will be your definite choice when it comes to elegance, beauty and, of course, natural. 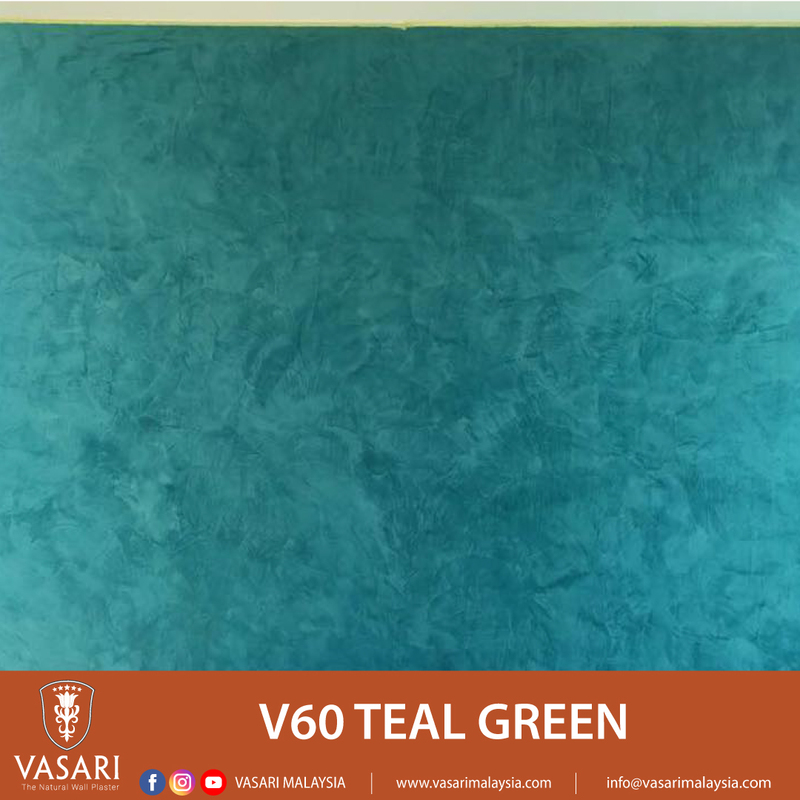 Here we have our top colours that were chosen by our loyal customers over the past one year! 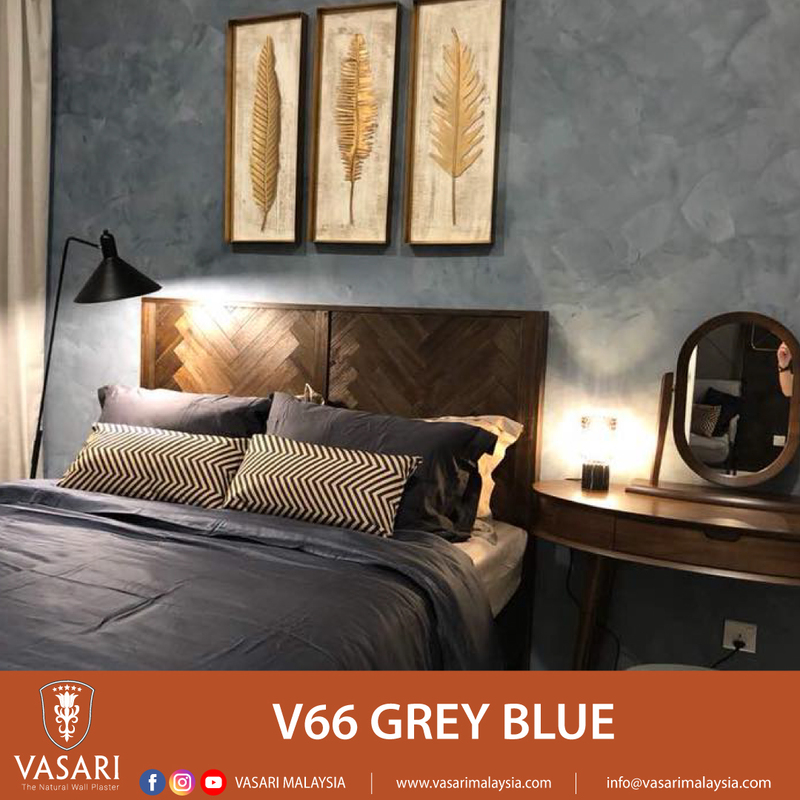 Have you found your desired colour yet? 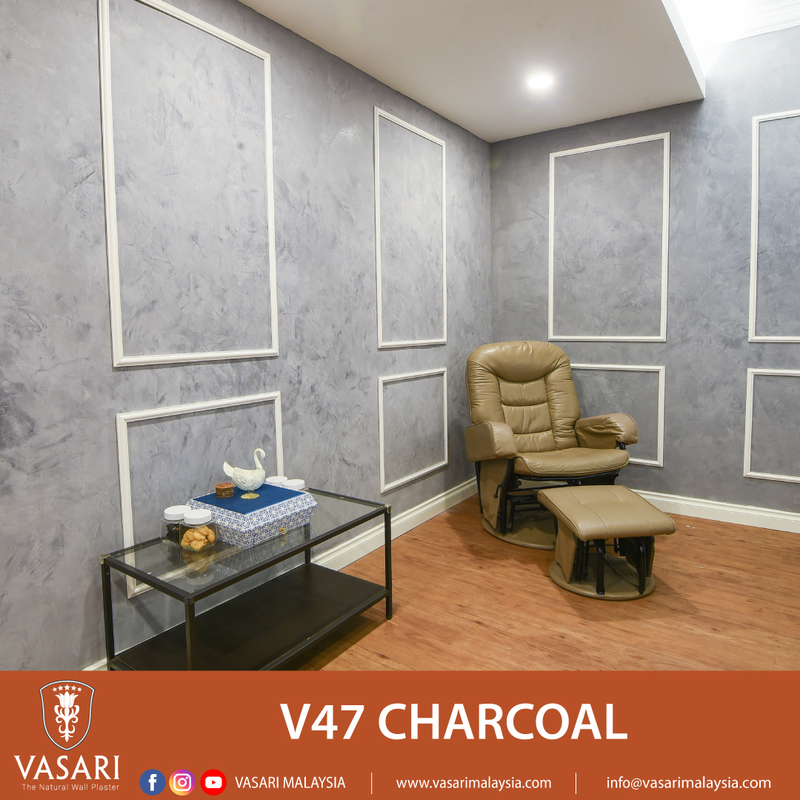 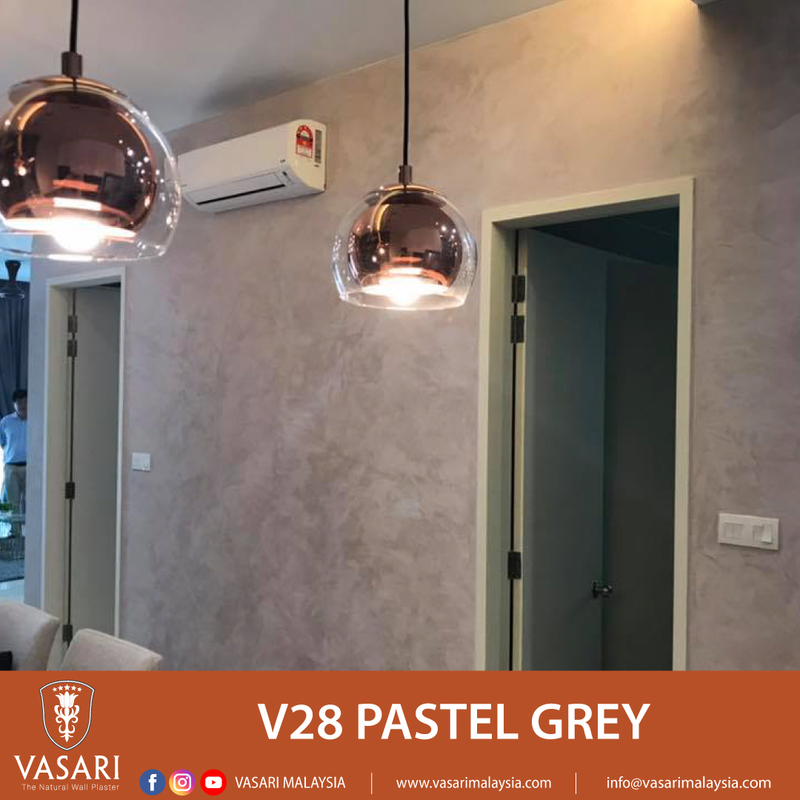 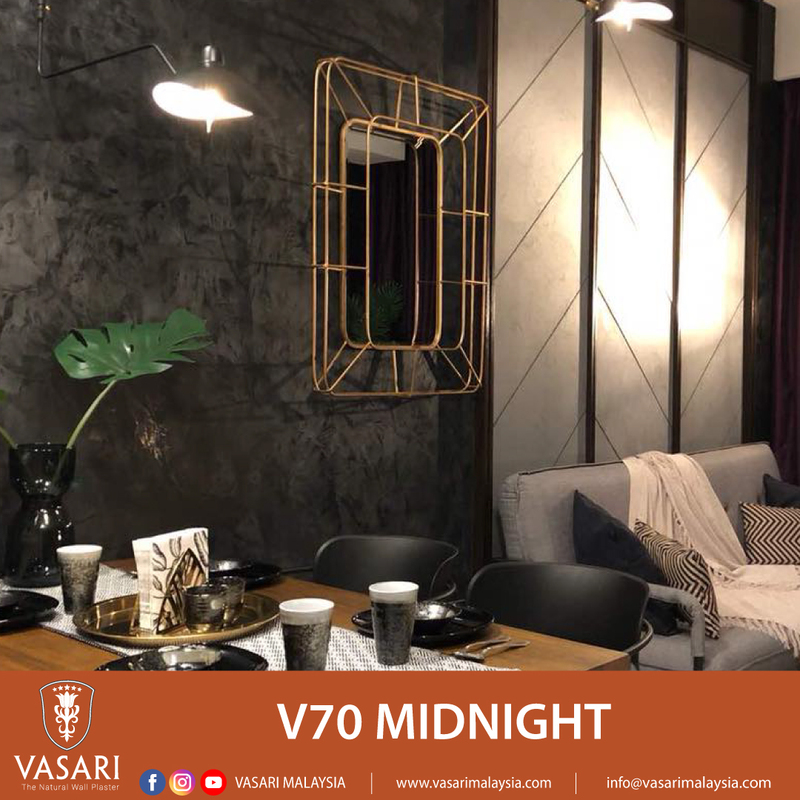 if not, feel free to check out the rest of the colours on our website www.vasarimalaysia.com or you can check out our completed projects in our official Vasari Malaysia Facebook & Instagram page.